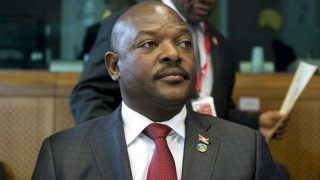 Three teenage schoolgirls in Burundi have been sent to prison to await trial for scribbling on a picture of President Pierre Nkurunziza in textbooks, activists said Thursday. 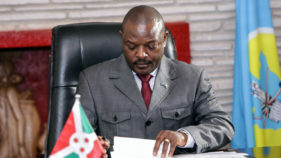 Burundi has decided to suspend the activities of most foreign non-governmental organisations (NGOs) until they comply with a new law imposing tighter controls on their operations. 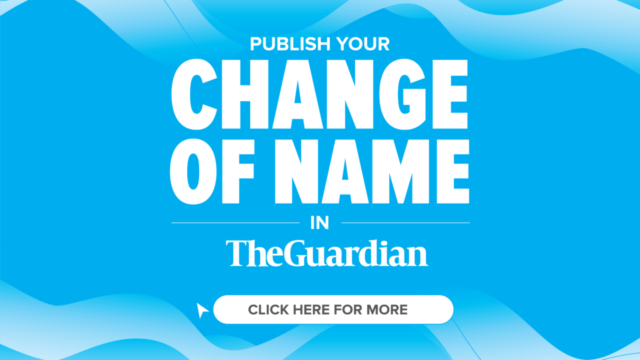 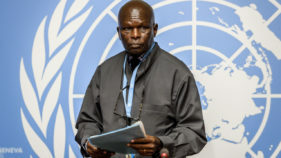 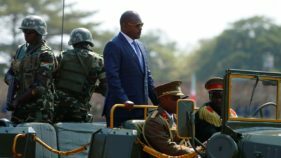 UN investigators on Wednesday warned that crimes against humanity and other serious rights violations were continuing unabated in Burundi, blaming in part President Pierre Nkurunziza's repeated calls to hatred and violence. 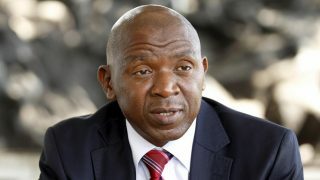 The coalition led by main opposition leader Agathon Rwasa said Saturday it did not recognise the result of a referendum on constitutional reforms that could leave President Pierre Nkurunziza in power until 2034. 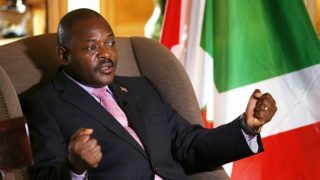 Burundi's influential Catholic bishops said Thursday that they were opposed to fundamental constitutional changes to be voted on in a referendum this month. 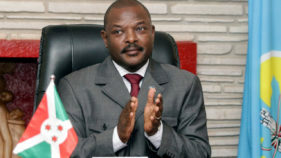 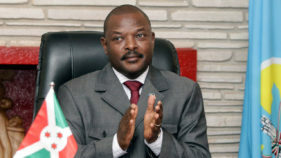 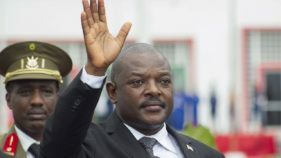 Burundi on Tuesday launched the official campaign for a referendum on constitutional change that could enable President Pierre Nkurunziza to stay in power for another 16 years. 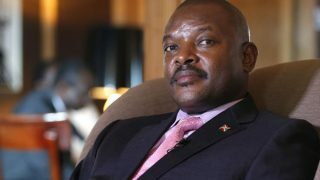 Police in Burundi have threatened to arrest anyone campaigning prematurely against a referendum to revise the constitution, which if passed could allow President Pierre Nkurunziza to remain in power until 2034. 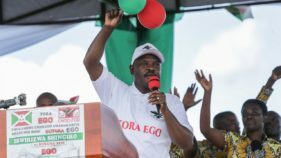 Burundian President Pierre Nkurunziza has launched a campaign to promote a referendum to change the constitution, a move that could see him rule until 2034.